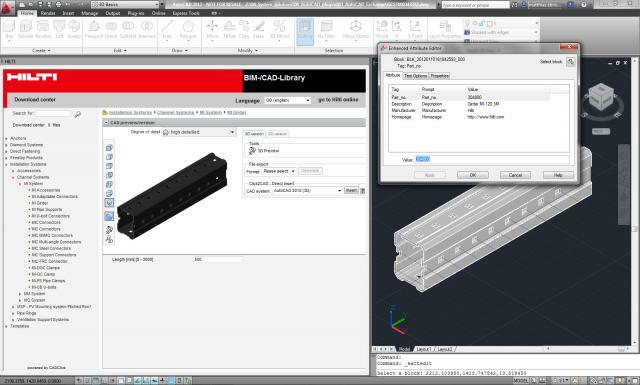 Version 1.0.6, 7/18/2018 – Support for Autodesk® AutoCAD® 2019. 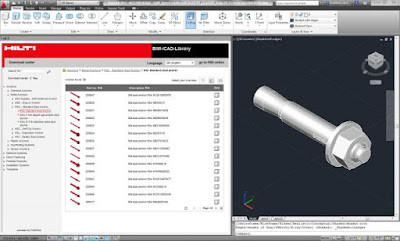 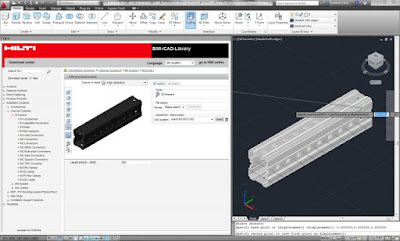 Hilti BIM/CAD Library is brought to you by Hilti AG. It's free.